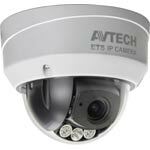 AVTECH, founded in 1996, is one of the world's leading CCTV manufacturers. 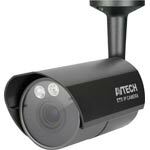 Their range includes a selection of high tech digital video recorders, human detection cameras and intelligent video systems. 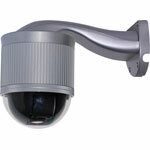 A day/night high resolution IP dome camera with multi-platform support for Windows (IE), Android and iOS. 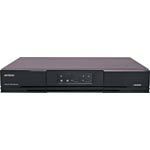 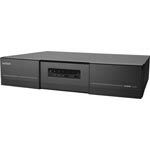 It offers a clear 1080p video image at 25fps for integration with network video recorders. 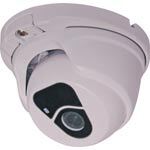 Motion detect triggering is also available. 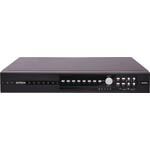 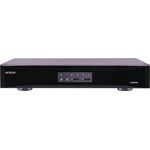 This AVTech series of professional DVRs offer advanced features, such as 1080p real-time recording on all channels, Push Video notifications to notify you via mobile within 5 seconds of a trigger, intelligent video system (IVS) for flow counting, virtual fence, one-way pass. 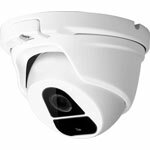 Suited for outdoor installations requiring a focal adjustment coupled with high quality 1080p CMOS sensor. 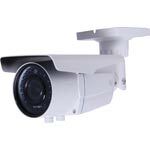 The superbly constructed all-metal enclosure and 3-axis bracket allows easy adjustment even after the unit has been installed.